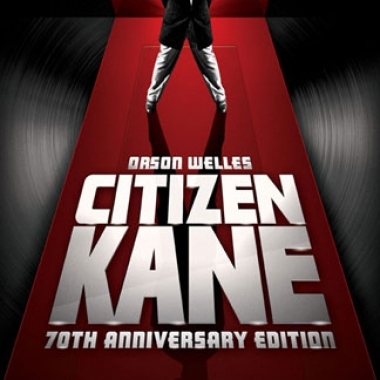 Contest Reminder: Citizen Kane on iTunes! Don't forget to enter our contest to win Citizen Kane: 70th Anniversary Edition on iTunes! We're giving away one download code, and the contest ends at midnight Eastern time on the night of Wednesday, September 21, 2011. 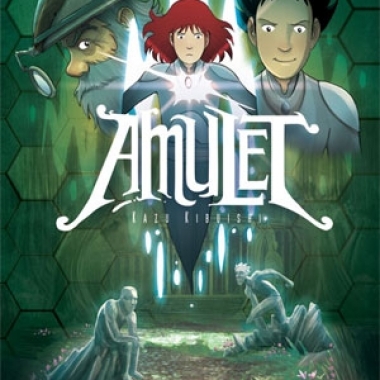 Contest: Win Amulet Book Four! Kazu Kibuishi's bestselling Amulet series continues with Amulet Book Four: The Last Council! 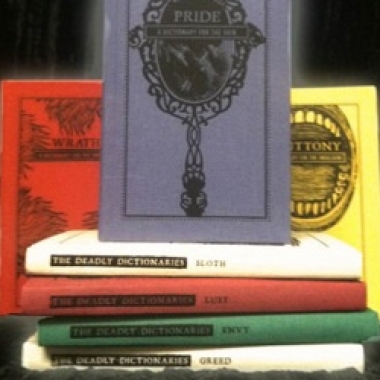 To celebrate the book's release earlier this month, Scholastic has provided us with five copies of the book to give away to you. 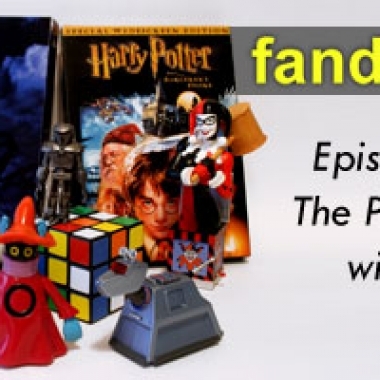 This week we talk about the new Star Wars Blu-ray releases, as well as a ton of new TV from the past week!